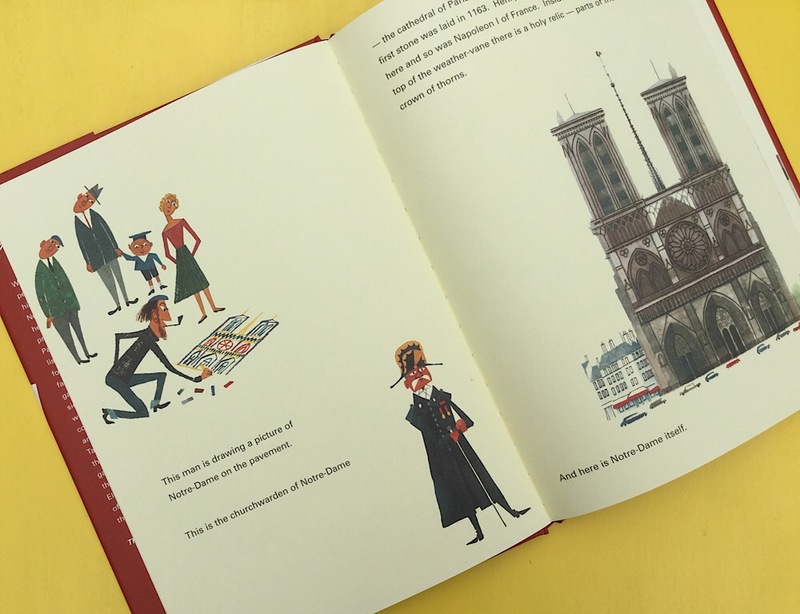 Never before has Paris appeared as enchanting as it does in this classic travel guide for children. Sasek’s charming illustration and amusing text take the reader to the heart of the city to be awed by beautiful buildings and gorgeous galleries, experience culture and traditions and meet city residents. Guaranteed to make you put this stylish city at the top of your travel ‘to do’ list!